Anytime Hollywood cares to consider someone less famous for an iconic role, I just want to turn to all those naysayers who think non-marquis names don't sell tickets and say "HI, HATER." I mean, let's not even get started on the uber success of Straight Outta Compton, whose only big name is Paul Giamatti. 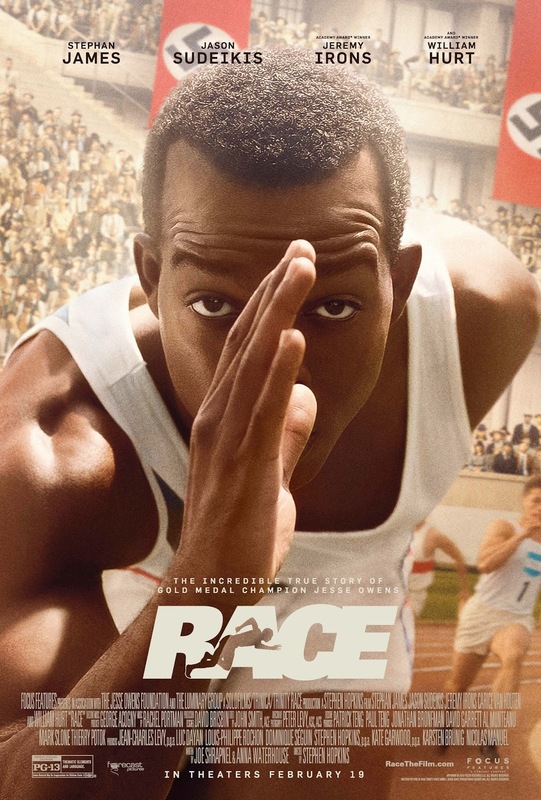 Also, is anyone else annoyed that the studio couldn't come up with a better, less generic title, than Race? RACE hits theaters nationwide February 19, 2016.